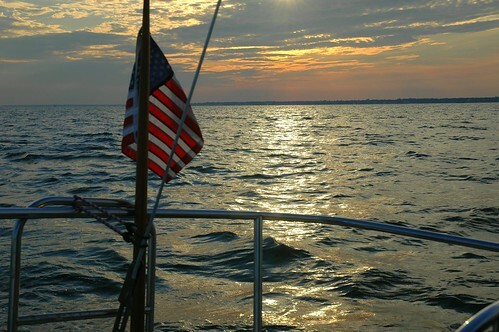 sailing on the Great South Bay, a photo by Alida's Photos on Flickr. As crowded as Long Island is, the bay is relatively empty this time of year. When July arrives, it will be different.